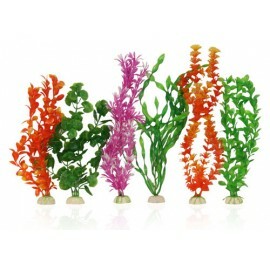 Plastic Plant 6pk Mixed XlargeAdd some colour and life to your aquarium with Aqua One’s value pack of Plastic Plants. 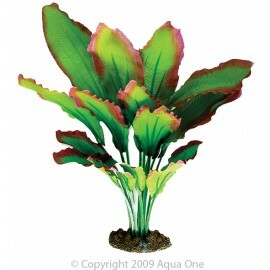 Each plant in the value pack features a weighted base to make aquas.. 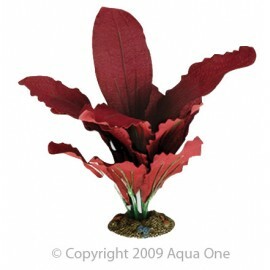 Silk Plant-Amazon Red (L)Create a natural looking environment for your aquarium with the new range of Aqua One Silk Plants!Features & Benefits:Available in various plant varieties for aesthetic vi.. 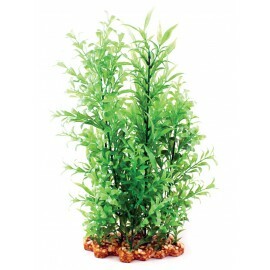 Silk Plant-Amazon Red (XL)Create a natural looking environment for your aquarium with the new range of Aqua One Silk Plants!Features & Benefits:Available in various plant varieties for aesthetic v.. 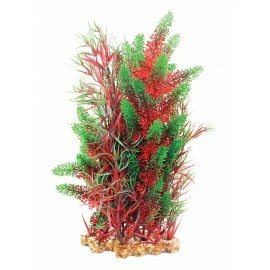 Silk Plant-Amazon Red/Green (L)Create a natural looking environment for your aquarium with the new range of Aqua One Silk Plants!Features & Benefits:Available in various plant varieties for aesthe.. 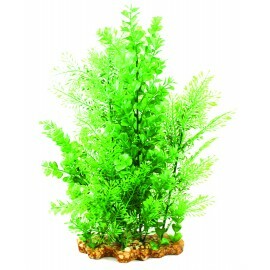 Silk Plant-Amazon Red/Green (XL)Create a natural looking environment for your aquarium with the new range of Aqua One Silk Plants!Features & Benefits:Available in various plant varieties for aesth.. 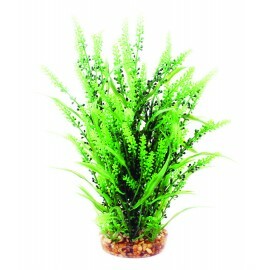 Create a natural looking environment for your aquarium with the new range of Aqua One Silk Plants!Features & Benefits:Available in various plant varieties for aesthetic viewing pleasureProvides sh..
Add some colour and life to your aquarium with Aqua One’s range of realistic Plastic and Silk Plants.Plants are a great addition to any aquarium, and you will be sure to find the right one for your aq..
Vibrance Assorted Plant Mix Small 16ctnThe Aqua One Vibrance Plants provides colour and life to your aquarium. 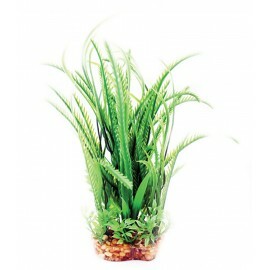 Each plant features a weighted base to make aqua scaping easy. Plants are a great additio.. 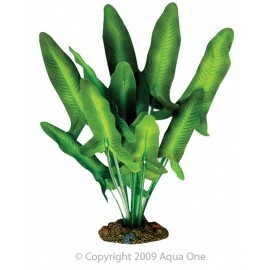 Plastic Plant Blue Bacopa/Equisetum W/Gravel Base (XL)Add some colour and life to your aquarium with Aqua One’s range of realistic Plastic and Silk Plants.Plants are a great addition to any aquarium, .. 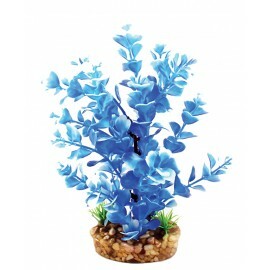 Plastic Plant Blue Hygrophila W/Gravel Base (M)Add some colour and life to your aquarium with Aqua One’s range of realistic Plastic and Silk Plants.Plants are a great addition to any aquarium, and you.. 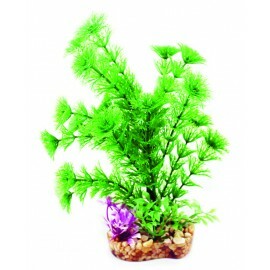 Plastic Plant Fontinalis W/Gravel Base (L)Add some colour and life to your aquarium with Aqua One’s range of realistic Plastic and Silk Plants.Plants are a great addition to any aquarium, and you will..
Add some colour and life to your aquarium with Aqua One’s range of Metallic Plastic Plants. 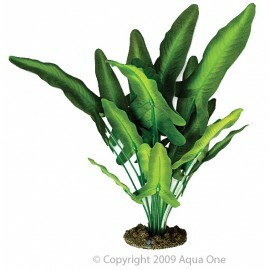 Plants are a great addition to any aquarium, and you will be sure to find the right one for y.. 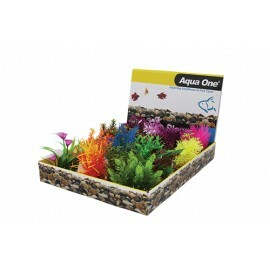 Plastic Plant Hippuris W/Gravel Base (M)Add some colour and life to your aquarium with Aqua One’s range of realistic Plastic and Silk Plants.Plants are a great addition to any aquarium, and you will b.. 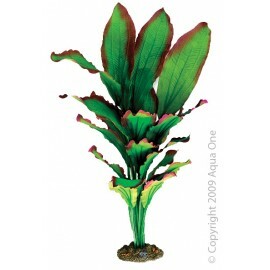 Plastic Plant Red Pontederia/Typha W/Gravel Base (XL)Add some colour and life to your aquarium with Aqua One’s range of realistic Plastic and Silk Plants.Plants are a great addition to any aquarium, a.. 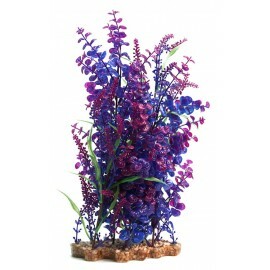 Plastic Plant Wisteria W/Gravel Base (XL)Add some colour and life to your aquarium with Aqua One’s range of realistic Plastic and Silk Plants.Plants are a great addition to any aquarium, and you will .. 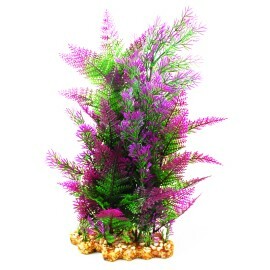 Plastic Plant Wisteria/Bacopa W/Gravel Base (XL)Add some colour and life to your aquarium with Aqua One’s range of realistic Plastic and Silk Plants.Plants are a great addition to any aquarium, and yo..